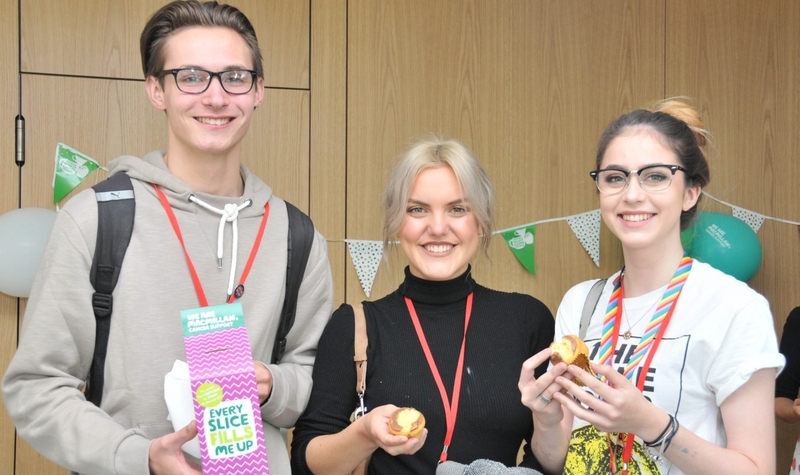 Students and staff have swapped their books for baked goods at a Macmillan Coffee Morning held at the Sixth Form College. 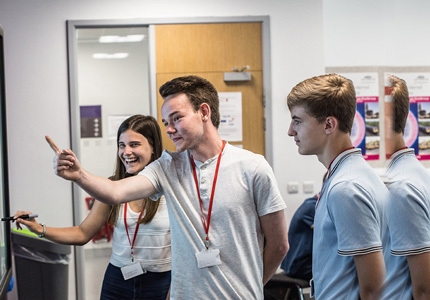 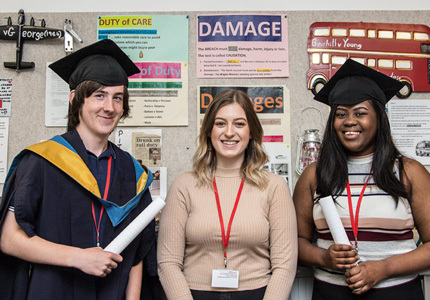 The event allowed students an d their tutors to refuel with coffee, cakes and buns after morning classes with a total of £323.61 being raised for Macmillan Cancer Support. 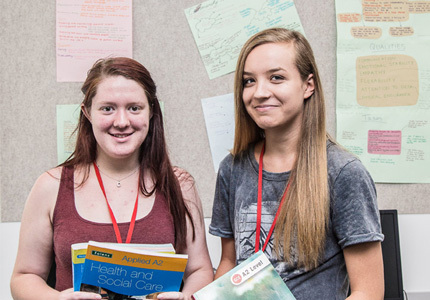 Find out about the A Levels we offer at our Open Evening on Wednesday 12 October (6.00pm-8.00pm).